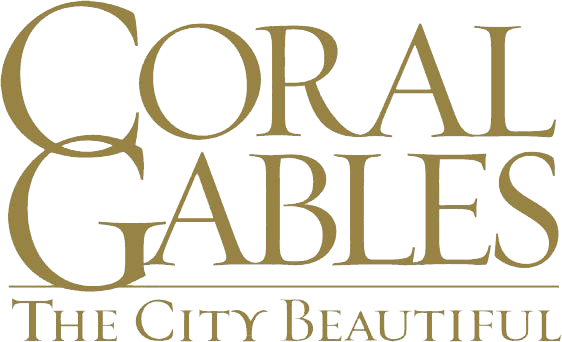 December 17, 2018 – Coral Gables, FL – The Junior Orange Bowl Committee granted 16 award and scholarships to scholar-athletes at the annual FHSAA Football State Championships at the Camping World Stadium, Orlando, on Dec. 6-8. For the past 40 years, the Junior Orange Bowl Committee has honored football scholar-athletes for their commitment and perseverance in the classroom and on the field. The Florida High School Athletic Association together with the Junior Orange Bowl Committee presented the Henry O. Langston Scholar Athlete Award, as a symbol of excellence to invest in their future. Congratulations to all the 16 recipients of the Henry O. Langston Scholar Athlete Award, sponsored by Gulliver Schools and Bank of America; Class 1A: Madison County High School (Madison) - Gabriel Barnes; Baker School (Baker) - Derek Peoples Jr; Class 2A: North Florida Christian School (Tallahassee) - EC Presnell; Champagnat Catholic School (Hialeah) - Donald Georges; Class 3A: Chaminade-Madonna College Preparatory (Hollywood) - Domenic Bruzzi; The King’s Academy (West Palm Beach) - Dillon Larson; Class 4A: William M. Raines High School (Jacksonville) - Brandon Marshall; Cocoa High School (Cocoa) - Ryan Thomas; Class 5A: Cardinal Gibbons High School (Fort Lauderdale) - Chad Tiernan; North Marion High School (Citra) - Daveon Eason; Class 6A: Miami Northwestern High School (Miami) - Jaquez Stuart; Armwood High School (Seffner) - Wayne Dennis; Class 7A: Lakeland High School (Lakeland) - PJ Sloan; St. Thomas Aquinas High School (Fort Lauderdale) - Kyle Engel; Class 8A: Mandarin High School (Jacksonville) - Marc Pappas; Christopher Columbus High School (Miami) - Dylan Perez. The Junior Orange Bowl Committee is proud to congratulate the winning teams on their championship win; Class 1A: Madison County High School (Madison); Class 2A: North Florida Christian School (Tallahassee); Class 3A: Chaminade-Madonna College Preparatory (Hollywood); Class 4A: William M. Raines High School (Jacksonville); Class 5A: Cardinal Gibbons High School (Fort Lauderdale); Class 6A: Miami Northwestern High School (Miami); Class 7A: Lakeland Highschool (Lakeland); Class 8A: Mandarin High School (Jacksonville). The Henry O. Langston Scholar Athlete Award is presented to the student-athlete with the highest cumulative grade point average of all team members participating in the state championship games. The Award is named after Hank Langston, the founder of the award and dedicated educator and mentor in Miami-Dade County for 55 years. Langston is a Life Member of the Junior Orange Bowl who is among the most well-respected, creative and tireless innovators in the field of education recognized globally. Founded in 1948 with the inaugural Junior Orange Bowl Parade, the organization carries a strong 70-year-old tradition attracting more than 7,500 youth annually. 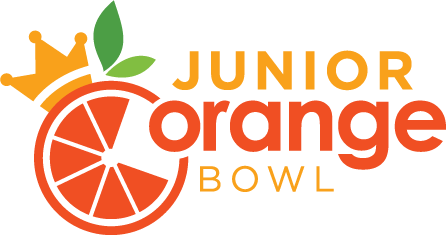 The Junior Orange Bowl, a FL 501(c)3, hosts competitive athletic, academic and cultural arts events in a diverse and safe environment. 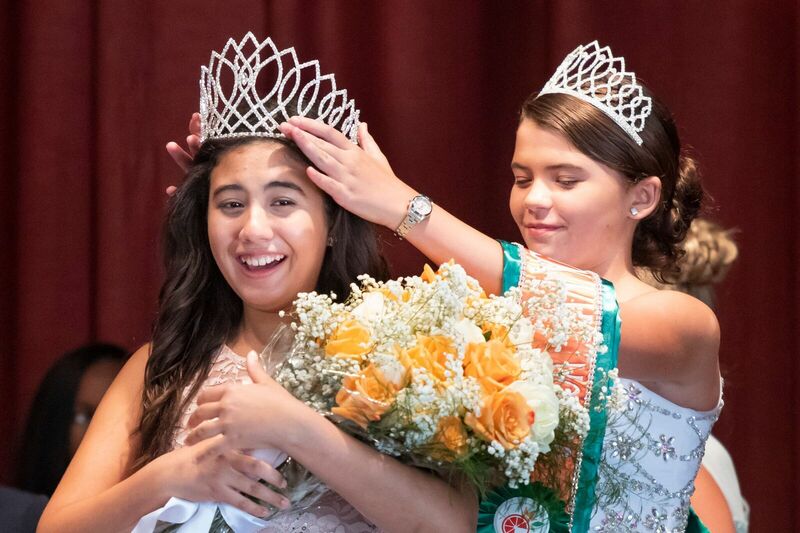 Since its inception, the Junior Orange Bowl has been serving the South Florida community and the youth of the world by hosting an international youth festival, which includes basketball, golf, tennis, cross country, creative writing, and events specifically designed for young adaptive athletes. 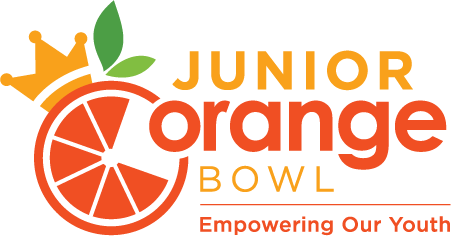 The Junior Orange Bowl envisions a world in which every student and athlete is provided the opportunity for success. For further information or sponsorship opportunities, please contact jobc@jrorangebowl.org or 305-662-1210.